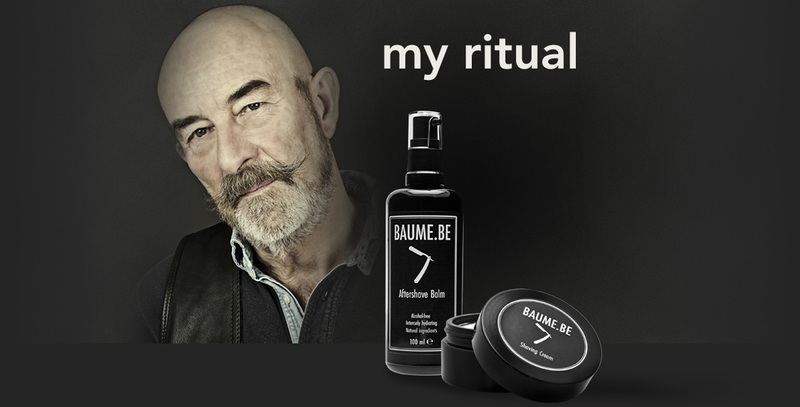 After his favorite aftershave balm was no longer available on the market Karl Indigne decided to make his own. Because Karl Indigne has a very sensitive skin he had been using a alcohol-free, soothing and hydrating balm. He likes to look well-groomed, and he is always worried that razor burn or eczema showing on his face may distract the discussion partners. In the summer of 2011, he decided to develop his own balm. And he wanted to do this completely for … himself! 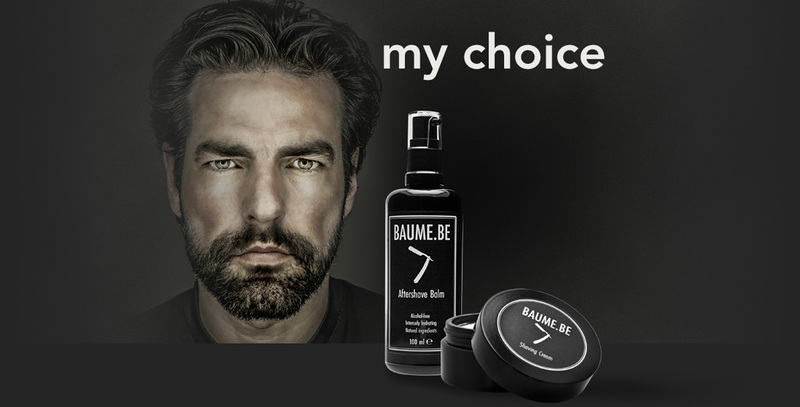 BAUME.BE is always a refreshing and soothing reward after shaving. The subtle scent and the unique combination of the natural ingredients of this Aftershave Balm ensure a calming effect against razor burn. This balm protects and nourishes the skin at the same time.